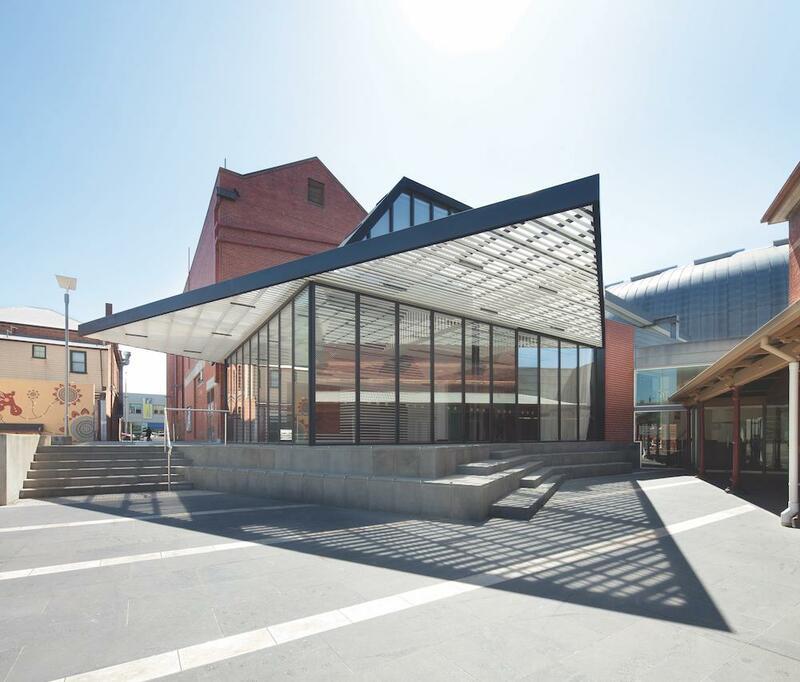 Founded in 1884, the Art Gallery of Ballarat is the oldest regional art gallery in Australia and was the first to be built outside a capital city in the overseas dominions of the British Empire. The Gallery is the oldest and largest regional gallery in the country, housed in a heritage-listed building which is one of the oldest purpose-built galleries in the country. The original building at 40 Lydiard Street North, which is still the core of the Gallery, was opened by Alfred Deakin on Friday 13 June 1890, having taken three years to construct. What's Open: Exhibition: Romancing the Skull, Sat 14 Oct 2017 – Sun 28 Jan 2018 Romancing the skull looks at the depiction of the skull in art and examines why we continue to be so enamoured with this iconic symbol. The exhibition explores a range of themes including the skull as a reminder of our mortality, the use of the skull in addressing social and political issues, and the skull and crossbones as a symbol of piracy and rebellion. Tour Details: Experience ‘Five Moments in Time’ in the life of this heritage-listed Gallery building, one of the oldest purpose-built art galleries in the country. The tour will look at the architectural development of the gallery from the main 1890 building, the 1920s New Galleries, the 1988 Bones Building, the 2001 Centenary of Federation expansion and the 2011 McCain Annexe designed by Searle x Waldron. Information can be collected from the gallery info desk.